Our customers put their products in our hands. Therefore, they need to be sure that we can really deliver the quality that we promise. 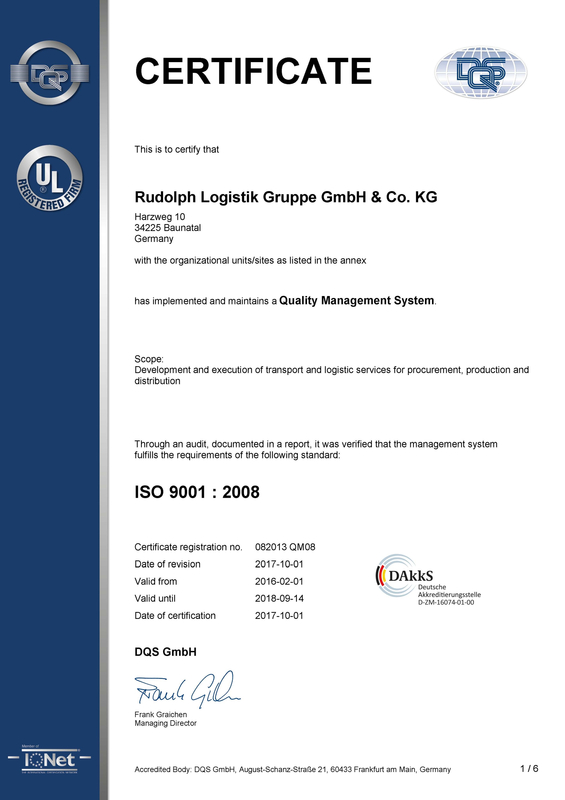 One proof of that are the various certifications of the Rudolph Logistics Group. These are an indication that we realize the requirements and the wishes of our customers with a consistently high level of quality. To make sure this happens, we have integrated quality thinking on a permanent basis at all subsidiaries and in all areas of our company group. Our Quality Management team is composed of a central Quality Officer as well as officers at each location. 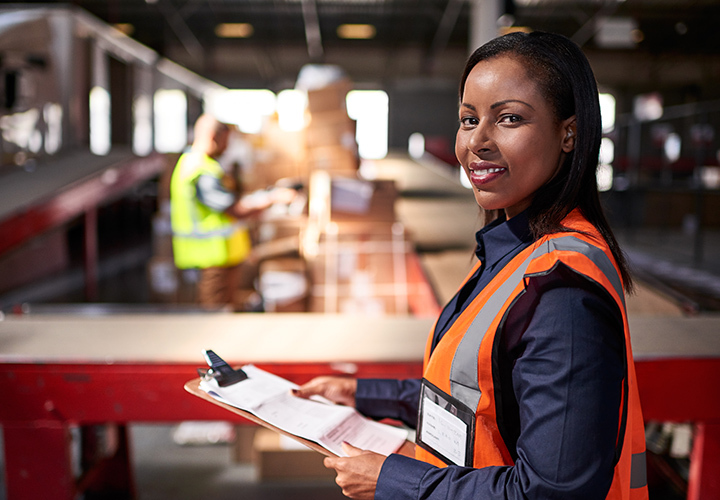 But it is not only the Quality Management staff who ensure stable logistics processes. We also integrate every employee in the processes of Quality Management and Continual Improvement.